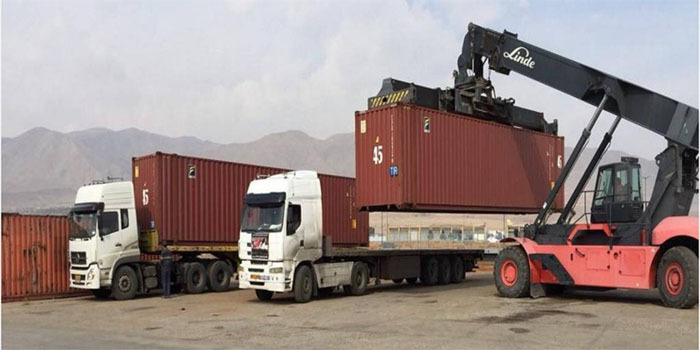 Egyptian Transport and Commercial Services Co (Egytrans) on Monday reported a 51.4% year-on-year decline in standalone profits for 2018. Net profit reached EGP 35.3 million in the 12-month period ended December, versus EGP 72.6 million in 2017, the company said in a filing to the Egyptian Exchange (EGX). Sales narrowed down to EGP 242.6 million last year, versus EGP 295.6 million a year earlier, the company added. Last November, Egytrans posted a net profit of EGP 35.92 million for the first nine months of 2018, versus EGP 70.76 million in the nine-month period ended September 2017.